Polka Dot Chartreuse White. 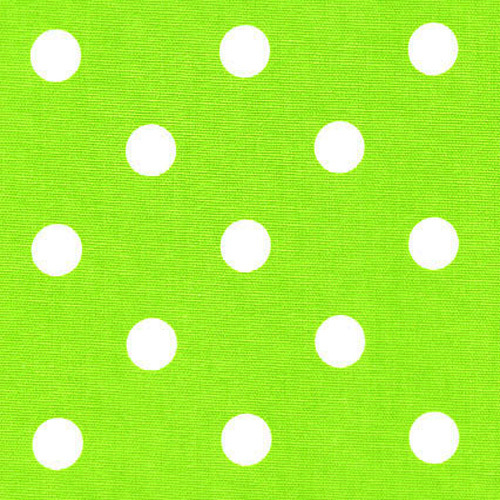 Chartreuse green and white polka dot home decorating fabric. Suitable for drapery, decorative pillow covers, headboards, crafting or light upholstery.